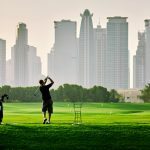 Most people who visit the UAE don’t venture far off from Dubai and spend their entire vacation in the glitzy city. However, what a lot of people don’t know is that the UAE holds valuable treasures in every corner. 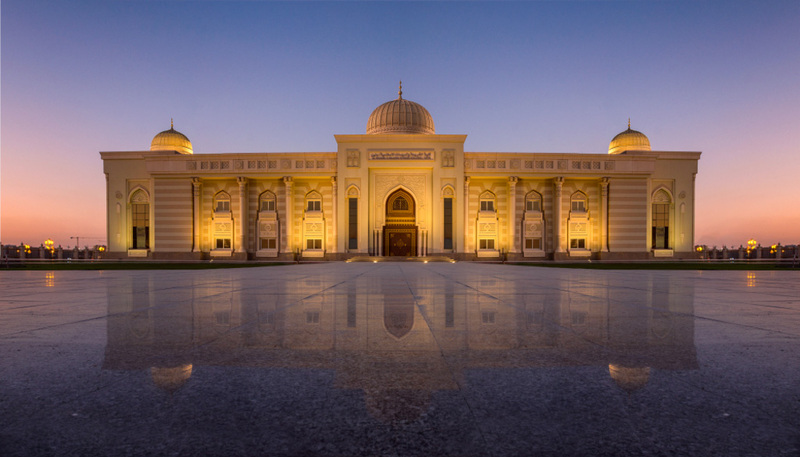 Sharjah, specifically, is an arts capital and offers a preserved version of the Emirati history. You’ll notice it the minute you get there – the culture is entirely different. It’s more locals than tourists, the Emirati culture is evident and history runs deep. This is the largest arts museum in all of the UAE after the Louvre and deserves a few hours on its own. 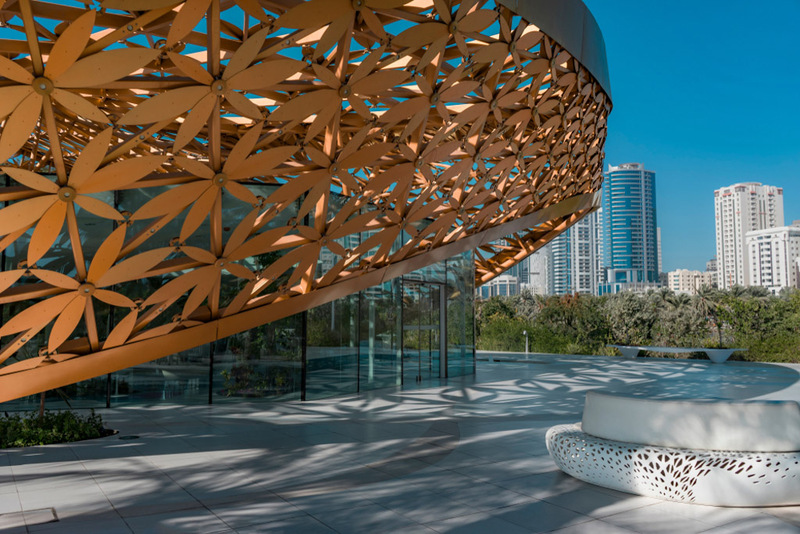 Whether you want to start with the permanent collection which spans a staggering seventy-two galleries, and really sheds a light on an unseen version of Arabic art, or you want to check out one of its many workshops and temporary collections – this place is perfect for all art lovers out there. Enjoy Sharjah’s top tourist attractions at your own pace. 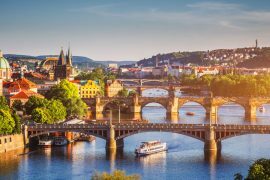 Opt for a hop-on hop-off bus tour and discover the city’s rich heritage. 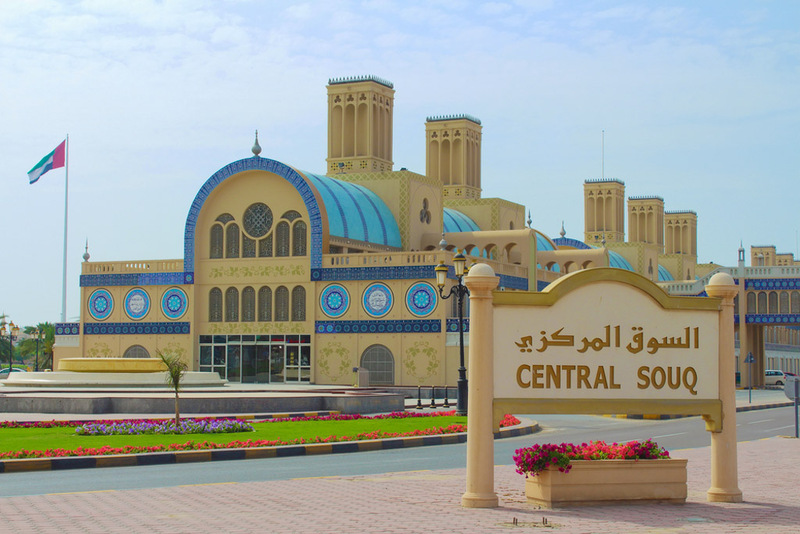 The Central Market is one of the top attractions in Sharjah that you have to pass by on your trip there. The Blue Souk gets its name from the intricately decorated tiles that surround the whole edifice. 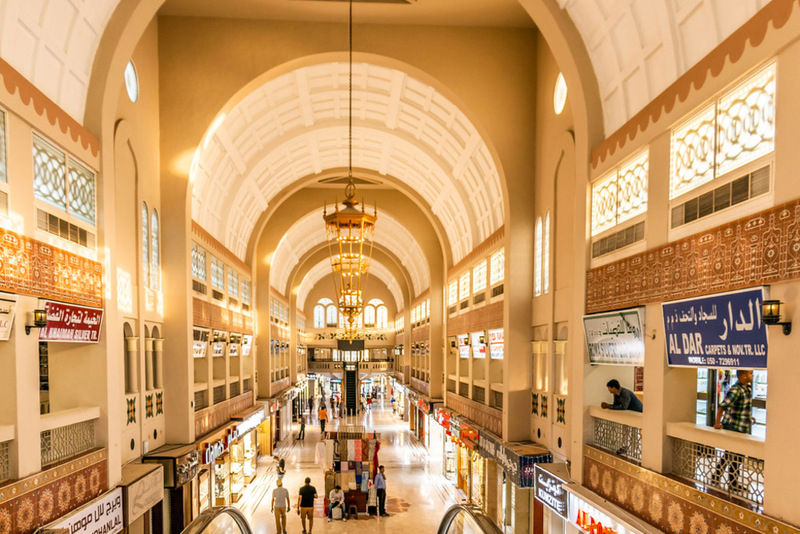 Apart from the picture-perfect architecture – the place is a haven for all shoppers. You’ll find a collection of jewelry, perfume, spices, food, carpets and even vintage antiques! 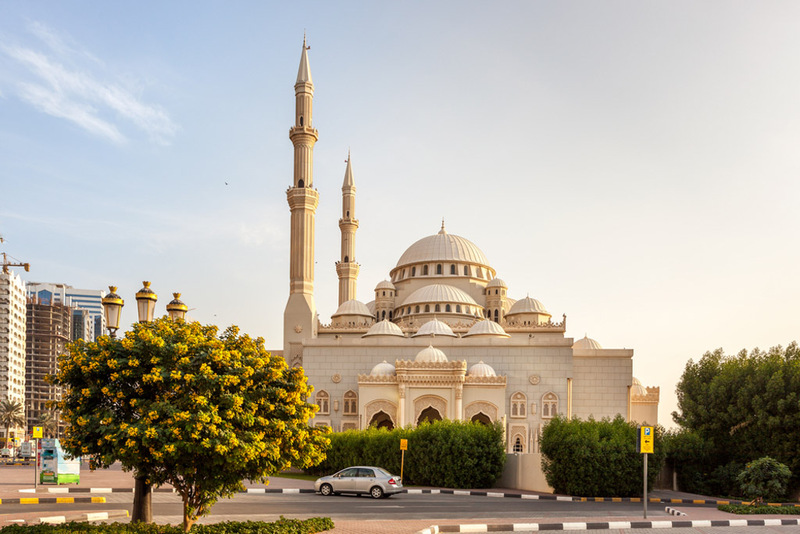 Enjoy a half-day tour of Sharjah where you will walk through the old town, admire the magnificent mosques and explore different Souks with an English speaking guide. Pick up service available from Ajman, Dubai or Sharjah. Pre-book your experience online. The best thing about Sharjah is how rich in culture it is. That’s why a trip to the Sharjah Museum of Islamic Civilization is necessary. 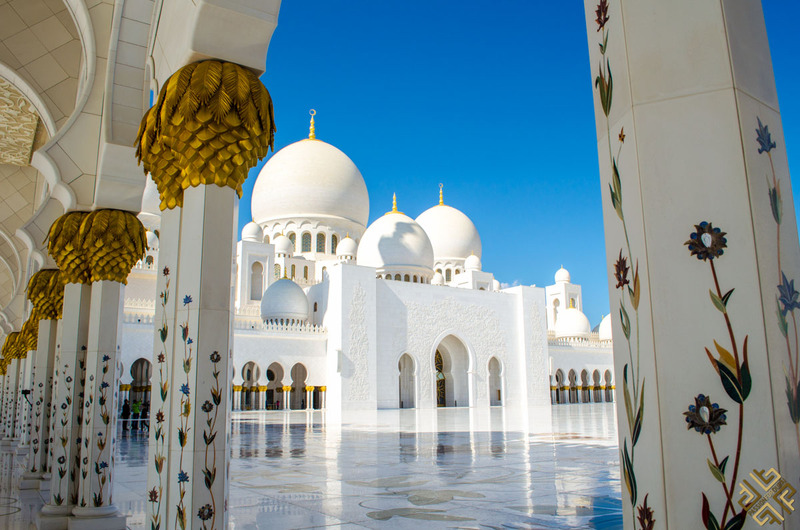 You’ll get the perfect glimpse into the Arabic culture and the Islamic roots that are essential for the UAE culture. In the museum you’ll find all sorts of artifacts in the museum that date as far back as the Umayyad eras – from exhibits of clay, to coin collections. Museums and shopping take a toll on you – that’s why Al Noor Island works as the ultimate chill and tranquil downtime. Spend some time lazily strolling around, check out the modern sculptures that juxtapose the nature and the butterfly houses and revel in the beauty of the gardens scattered around. It’s no surprise that because Sharjah is situated right in the desert, that wildlife and staggering landscapes are just right around the corner. You’ll find an array of wildlife along with educational breeding programs. If you have more than a day or two at Sharjah, I highly recommend visiting Kalba to immerse yourself in the small town vibe of this quaint fishing village. 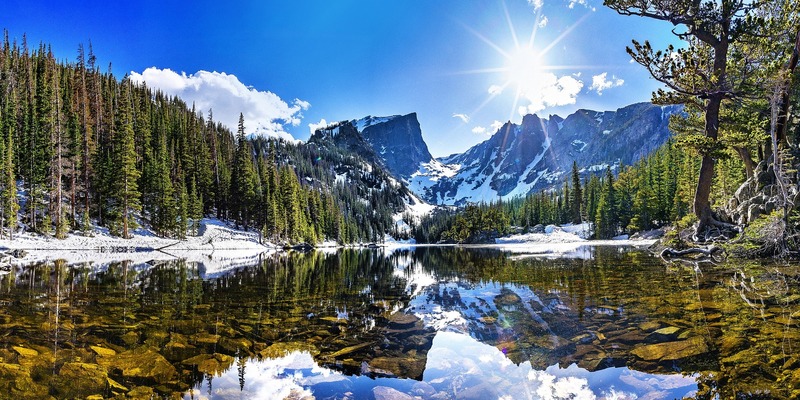 You’ll get to visit 200-year-old forts, museums and fully restored houses! 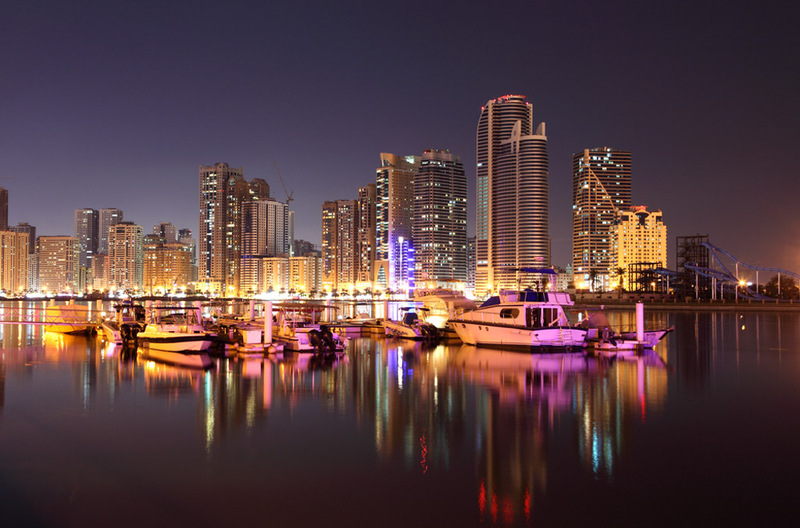 The entire waterfront part of Sharjah is the perfect place to spend time at during the evenings. There is the renowned Eye of the Emirates for panoramic vistas all over the city. Al Noor Mosque is the only mosque in Sharjah that you can enter if you’re not a Muslim. It will give you the perfect glimpse of Islamic architecture and you can even go on a tour of the Islamic and Emirati history. 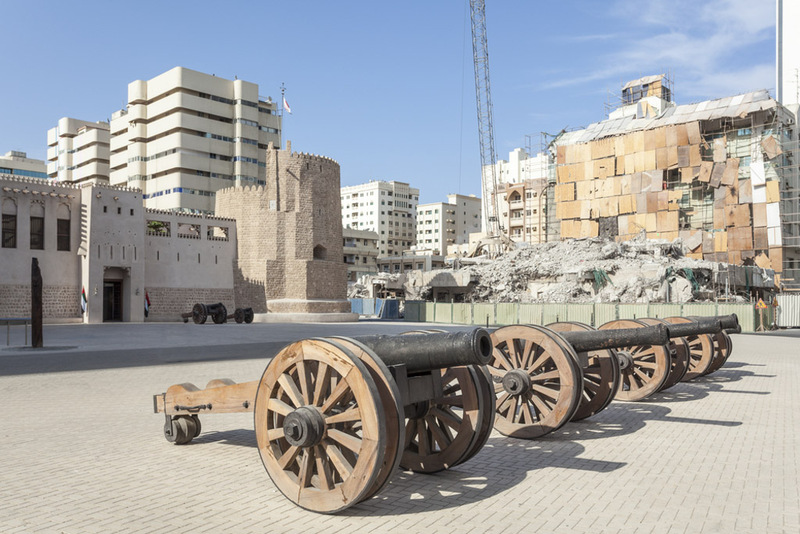 The Sharjah Fort was first opened as a museum in 1997. It is one of the most important heritage buildings of Sharjah where visitors can learn about the modern history of Sharjah, its ruling family, the history of the fort as well as Sharjah’s everyday life 200 years ago. 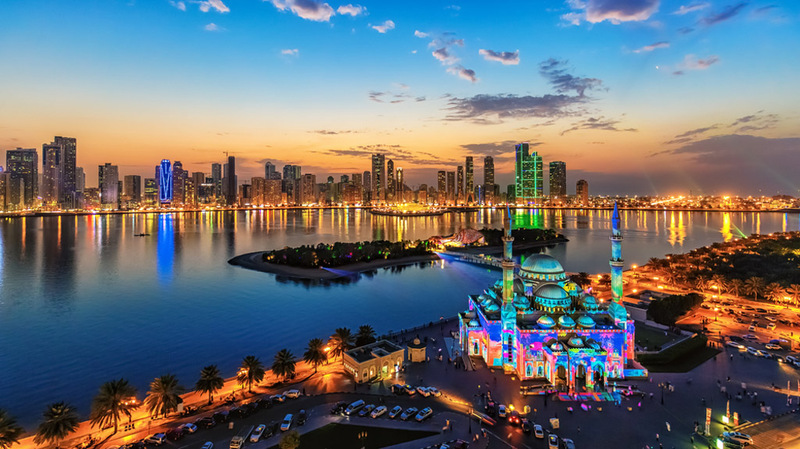 Sharjah is a cultural haven of souks, museums and the ultimate glimpse into actual Emirati culture. 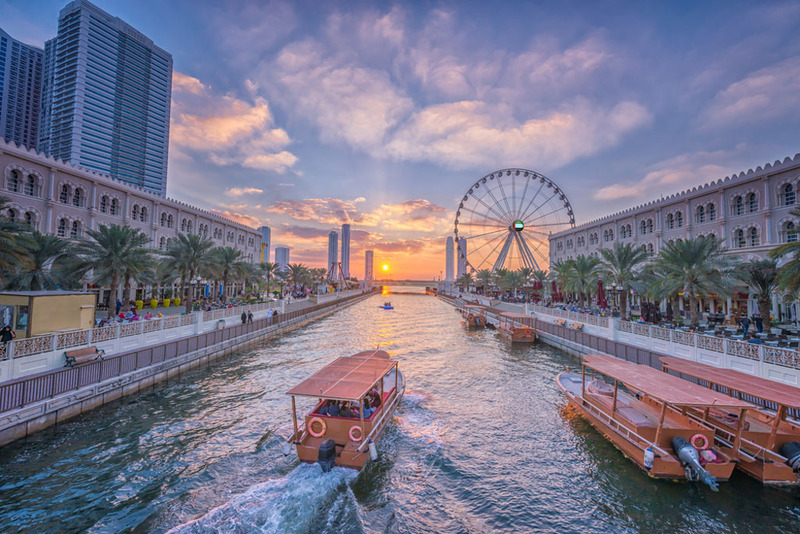 Sharjah is the ultimate daytrip (or even weekend trip) from Dubai – so make sure you don’t miss out on its endless sightseeing opportunities!